The Vesdura Vinyl Planks - 6mm WPC Click Lock - Landscape Collection represents the next generation of Luxury Vinyl Flooring. 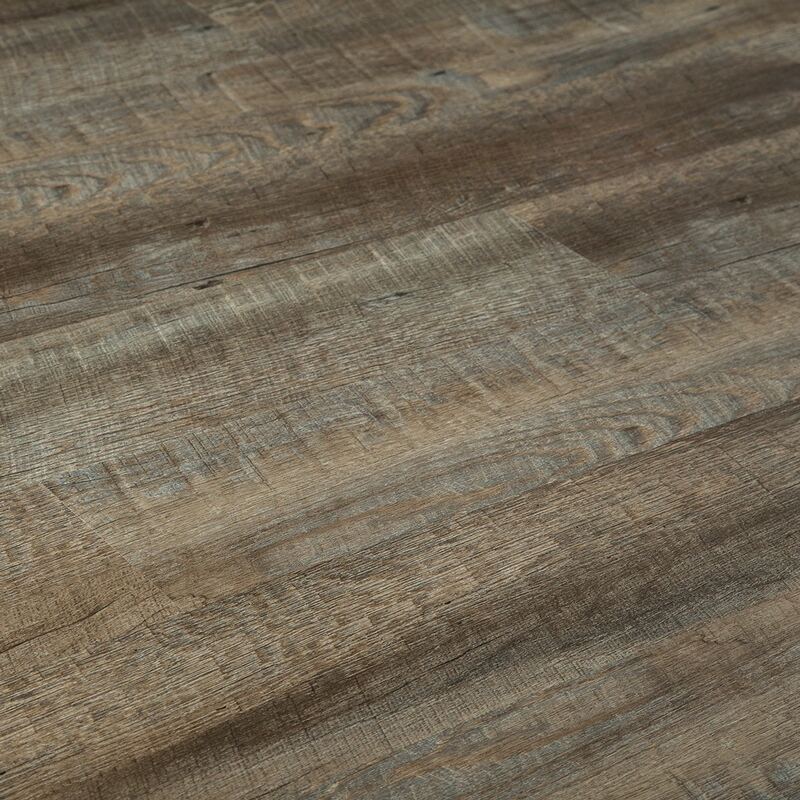 Featuring a rigid wood and plastic composite (WPC) core, The Vesdura Vinyl Planks - 6mm WPC Click Lock - Landscape Collection provides exceptional detail and embossed texture while exceeding the performance of standard Luxury Vinyl Flooring. Attached vinyl backing adds slip resistance and reduces sound transmission. Installs easily over existing hard surface flooring and with its rigid core construction, hides most sub-floor imperfections. Click Lock floating installation system for use on any level of the home or office. 6 mm thickness, with 4 mm high density WPC core, 1.3 mm virgin vinyl top and 0.7 mm backing layers and durable 12 mil wear layer.